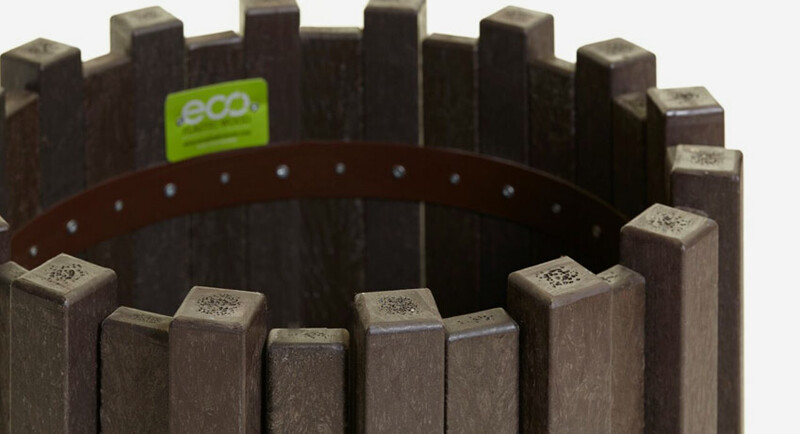 Plastic wood litter bins offer an innovative blend of advantages that make them more than suitable for many different purposes . Manufacturing takes place by recycling plastic waste and transforming it into market-leading products. 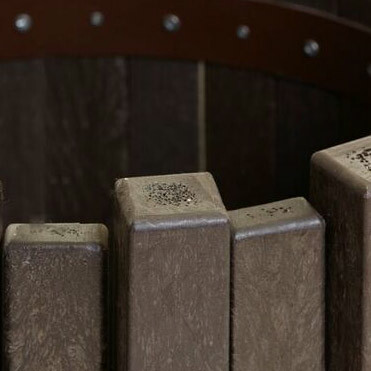 Our unique material offers a whole host of beneficial advantages that can really enhance your environment and lead to an incredible product. 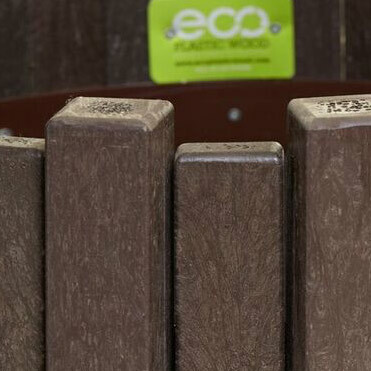 Eco Plastic Wood is a material that can meet any challenges thrown at it. Recycled plastic litter bins are unaffected by the weather, meaning they will not rot or suffer from mould. They will not require staining or treating or any other maintenance. This makes our plastic wood litter bins extremely cost effective, especially over time. Our products are all made exactly to order meaning that you can have exactly what you want, how you want it. We don't send anything straight from a shelf here at Eco Plastic Wood. 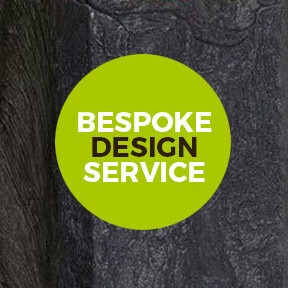 We’re dedicated to providing solutions to the problems that timber faces, and being practical in our approach. Our products are environmentally sustainable whilst solving a range of problems faced by normal outdated timber versions of our products. Ours have been a mainstay of many different local authorities and schools. It is suitable for areas of any size, and they can be made to fit your unique needs where appropriate. 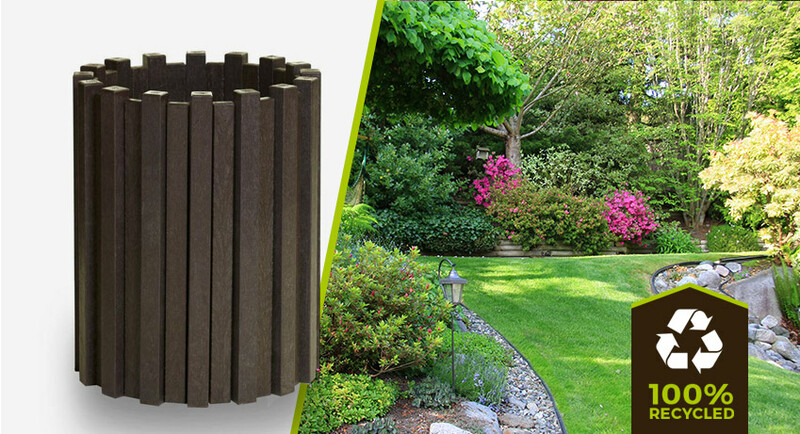 They make a great improvement to any area and are able to successfully endure what timber can’t. 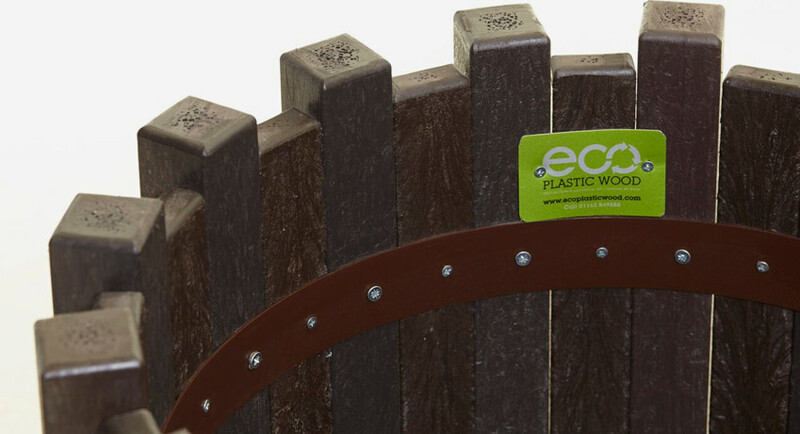 Eco Plastic Wood are always committed to providing a hard-wearing, useful and versatile product, and this amazing product is no exception. Plastic wood litter bins are made specifically to order, this way we can meet all of your many needs and requirements with ease. It can look and perform exactly how you want it to. Older litter bins are completed outdated. They rot and require maintenance and suffer from chips and other imperfections. Plastic wood litter bins suffer from none of these issues and are perfect for replacing older bins.